International financial services company Manulife, which operates as John Hancock in the United States, has announced the closing of about $2 billion on capital commitments to the John Hancock Infrastructure Fund. 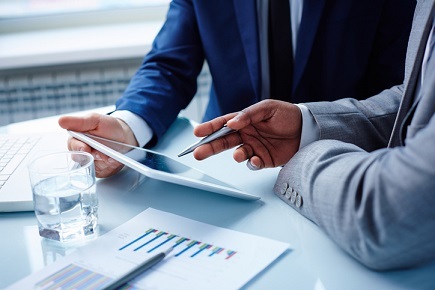 The fund gives third-party investors the opportunity to invest alongside Manulife’s general account in direct private-equity investments and co-investments in the US infrastructure sector, the company said. The infrastructure equity investing strategy builds on John Hancock’s more than 15-year track record in the space. Approximately 45% of the fund’s institutional investors are from North America, with 40% from Europe and 15% from Asia, according to the company. Nearly half of the fund was raised from pension plans and insurance companies. The fund is led by John Anderson, head of corporate finance for Manulife, and Recep Kendircioglu, senior managing director of power and infrastructure. “We have a deep network with longstanding relationships that enables our team to see an exceptionally wide range of opportunities and source deals from leading infrastructure operators,” Kendircioglu said.